If you are an English business want to expand your services or product details to Finland communities; you'll need English to Finnish translation, so your audience can understand your content and connect naturally. Other people are reading: Translate from Dutch to English Fast and Affordable? You may or may not be informed that Finland is a bilingual land, and depending upon your readers, your documents may need both Swedish and Finnish translations. Whether you need English to Finnish or Finnish to English translation services, DutchTrans can provide you with any translation for any document related to any industry. 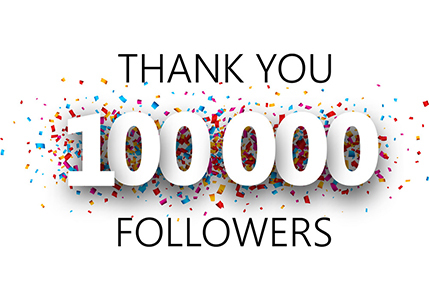 DutchTrans offers English to Finnish translation service of the highest standard, while also keeping our rates to the inexpensive available in the industry. With our TEP (Translation, Editing, and Proofreading) process and two-translator system - one to translate, and one to proofread - you're ensured error-free translation with fast turnaround and delivery. DutchTrans is the leading translation and interpretation services provider in the UK providing quality Finnish Translation and Interpretation services to corporate, individuals, government offices, tour and travels, industries, and other domains. We hold expertise to offer an extensive variety of Finnish to English and English to Finnish language translation service to our valuable clients. Our range of services is known for their total accuracy and competitive prices. We have native Finnish translators and interpreters who are skilled and have several years of experience in various areas such as finance, legal, technical, marketing, and others. Why You Choose Our Services? Each Finnish translation goes through three stages: translation, editing and proof-reading. Finnish translators work with translation programs Trados Translator’s Workbench and Trados MultiTerm which ensure consistent terminology. Data safety, storage, and confidentiality are our responsibilities. Server storage for finished Finnish translations. If you lose your Finnish translation, we will find it in our electronic archives. Educated, skilled and service-oriented Finnish project managers who continuously improve their experiences in Finnish project management. We work globally and have international work experience since we have our customers and translators in all continents. 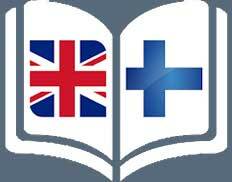 Additional services: layout design for Finnish translations, preprint preparation. When handing in the copy for Finnish translation, you may choose to receive the layout ready to print. Layout design service (DTP — Desktop Publishing). 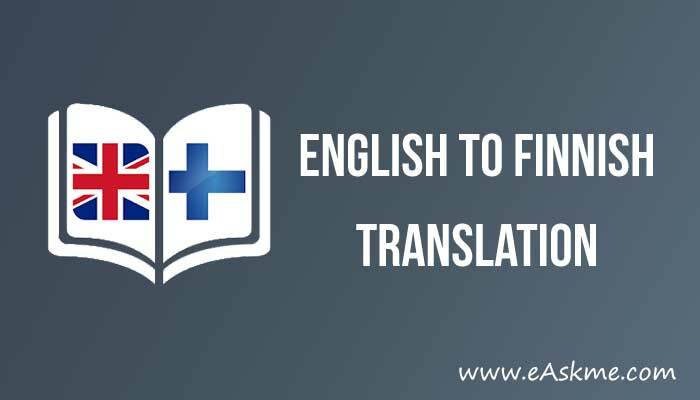 Our Finnish translation specialists have provided hundreds of English to Finnish translated medical, legal, and technical texts, as well as any business document you can think of. They have the knowledge and the experiences necessary to make sure your texts are just as professional in Finnish as they were in English. We work online and can contact the client in any parts of the world and answer to any of your minor or major and urgent need in Finnish translation services. To get a free quote, feel free to visit our official website and choose your source and target language and upload your file or fill in your text. You can also take advantage of our live chat for consultations, questions or concerns.